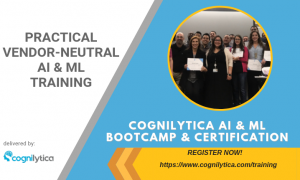 The big idea of AI and cognitive technologies is to address and tackle problems that require human cognitive capabilities. Many vendors in the RPA market are simply using AI as a marketing vehicle and are not fundamentally changing or improving the way business process is done. This is why companies looking to pursue the path of Intelligent Process Automation need to have the desired end state in mind: full autonomous business process (ABP). 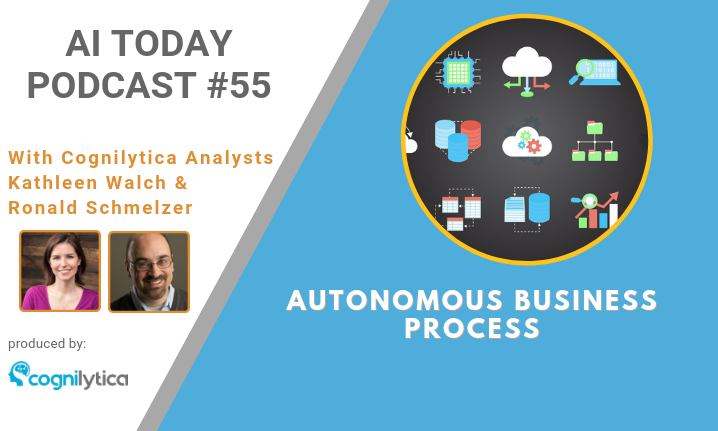 What does Fully Autonomous Business Process mean? Listen to this podcast to learn more.